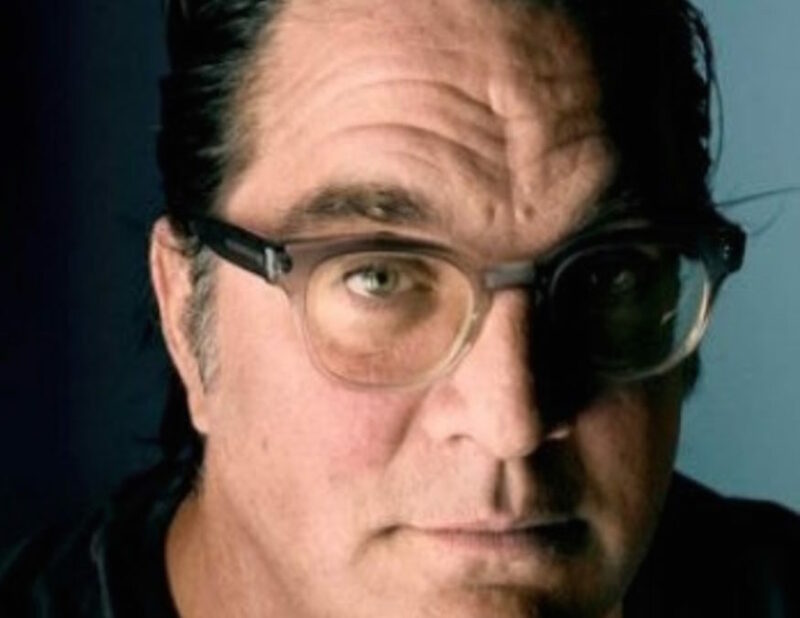 Washington Square Films has signed director Mark Pellington for commercials and branded content in the U.S. Winning acclaim for his signature authenticity and story-driven, personal approach, Pellington first made a name for himself as a music video director and then extended his filmmaking reach into spots, shorts, features, documentaries and TV. In the past year, Pellington’s successes include executive producing and directing a number of episodes for NBC’s Emmy-nominated drama series Blindspot and helming the feature film The Last Word, starring Shirley MacLaine and Amanda Seyfried, which debuted at the 2017 Sundance Film Festival. Upcoming work includes the feature drama Nostalgia starring Jon Hamm, Ellen Burstyn, Catherine Keener and Bruce Dern, which will be released by Bleecker Street this December. In the commercial realm, Pellington recently directed the powerful series of branded films entitled Soul of the Machine for Aston Martin starring Tom Brady. Pellington joins Washington Square Films after having previously collaborated with the company on the five-part TV documentary series The United States of Poetry in 1995 for PBS, which takes the viewer on a cross-country journey through end-of-the-century America, guided by 72 poets and spoken word artists. After earning a degree in Rhetoric from the University of Virginia, Baltimore, Maryland-native Pellington began his career in MTV’s award-winning promotions department, creating short conceptual spots, editing original footage with found sound and images. After helming MTV’s first broadcast series Buzz, he transitioned into music video work. Throughout his career, he has directed a diverse range of music videos for iconic artists including U2, Michael Jackson, Pearl Jam, Foo Fighters, Bruce Springsteen, Moby, Alice in Chains, Nine Inch Nails, The Fray, Demi Lovato, Jason Mraz, Dave Matthews and Leonard Cohen, earning multiple MTV VMA and Billboard Music Awards for his work. Pellington’s star-studded career has also boasted a diverse slate of documentary and narrative films, including the dramatic feature Going All the Way, starring Ben Affleck and Jeremy Davies which won the Grand Jury Prize at the 1997 Sundance Film Festival, Arlington Road (1999) starring Jeff Bridges, Tim Robbins and Joan Cusack, The Mothman Prophecies (2002) starring Richard Gere and Laura Linney, Henry Poole is Here (2008) starring Luke Wilson and George Lopez, I Melt with You starring Rob Lowe and Thomas Jane, and Lone (2014) starring Chelsea Wolfe and Richard Kray. On the documentary front, Pellington has gained critical acclaim for both his impressionistic work including the 30-minute PBS short diary film Father’s Daze chronicling a family grappling with Alzheimer’s disease to his innovative documentary work, co-directing U2 3D, the first 3D, multi-camera, real-time production of its kind. Pellington has helmed commercials and branded content for such top brands as United Healthcare, GMC, Gatorade, Ikea, The Ad Council, Ford, McDonald’s. Pellington comes to Washington Square Films from The Cavalry Productions. See the article in Shoot Online here.